Safeguarding pupils in school extends to pupils using communication technology by way of our computer network. We work hard to ensure our pupil’ access to the world wide web is safe and level appropriate. Our connection to the internet has filters in place to avoid access to inappropriate sites and material and is monitored regularly by our staff and IT lead. This page will help provide information and advice for pupils and parents about keeping safe online. It will be reviewed and updated in line with our Local Authority’s guidance, Effective E-Safety Practice for Schools and support the Government’s vision for improving online safety. As technology is playing a bigger part in our pupils’ lives and the access to uncontrolled internet content forever on the increase, it is becoming ever more important that we need to keep children safe from online threats through promoting Online Safeguarding. We need to ensure that we are all aware of the risks involved and are being safe when using the internet. We will continue to educate our pupils via their assemblies, information sharing and displays and in class on the importance of safety online. Technology enhances learning and schools can do much to ensure pupils get the most from it by encouraging responsible online behaviour. On this page you will find links to some very useful websites, resources and documents which are available for download. These will provide you with information on all you need to know in order to stay safe online and have fun surfing! These resources will hopefully educate pupils and parents on how to improve and maintain the safety of their online presence. Please find below E-Safety information and websites that promote good E-Safety practices. E-Safety Parents morning presentation 11.5.18. 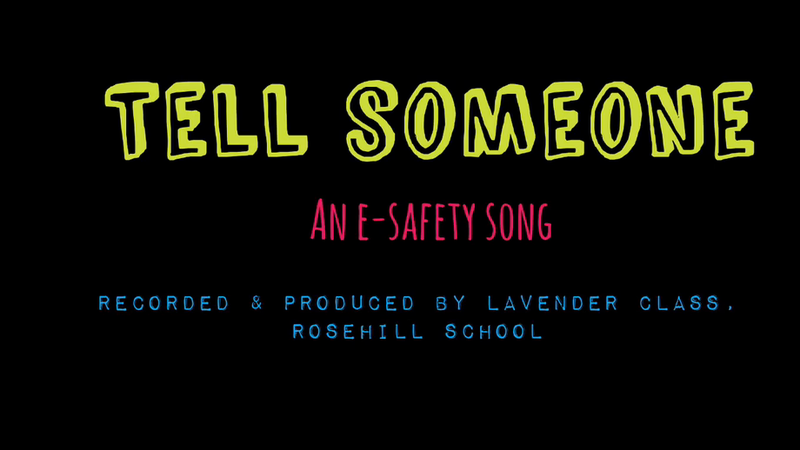 You can also find below our E-Safety song, put together by the very talented pupils in Middle School!